Dr. Haberman performs deep cultural analysis that sets these challenges in a global perspective, and proposes visions and creative strategies for improvement – in both theory and practice. Dr. Haberman’s two books address people from all backgrounds. They invite readers to engage with a vibrant, ethical approach to profound questions about human life and meaning, nation, and faith. 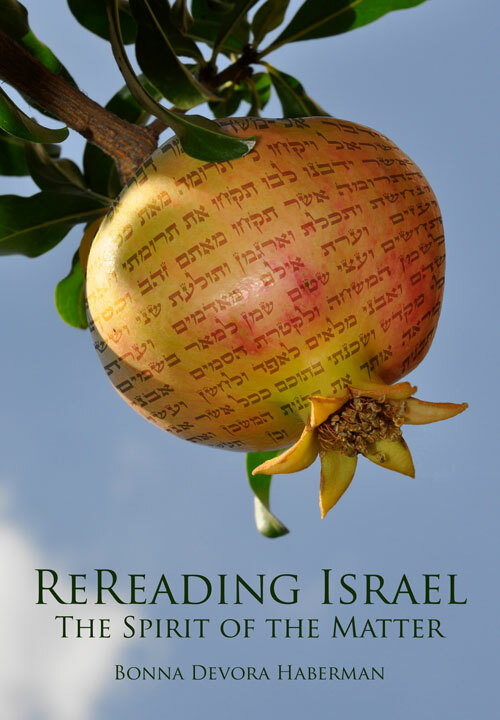 Both books explore Israel and Judaism from intriguing new perspectives, proposing to contribute responsibly to the ongoing process of refining tradition with respect and commitment. These books probe Jewish civilization and its relationship with Western ideas and practices. They delight in the uniqueness of Jewish culture while honoring and celebrating human diversity. Expect compelling values, cogent ideas, and, joyful innovation. Bonna is the co-director of the Israeli-Palestinian YTheater Project Jerusalem. YTheater is a unique collaboration between a religious Zionist and a Palestinian nationalist who agree about almost nothing except for their artistic vision and commitment to create together. YTheater engages Jews, Arabs, Christian, Druze, and international artists together in a creative process of empowerment and responsibility for civil society, building relationships that heighten confidence and active will to contribute toward making peace more possible. The project creates new performance work that puts collaboration on center stage, grappling with difficulty while persevering to cooperate. Following prayers at the Western Wall convened during an international conference on the empowerment of Jewish women, in December 1988, Bonna Devora Haberman initiated the Israeli movement for women’s full public participation and leadership in a more pluralist Israel – Women of the Wall. 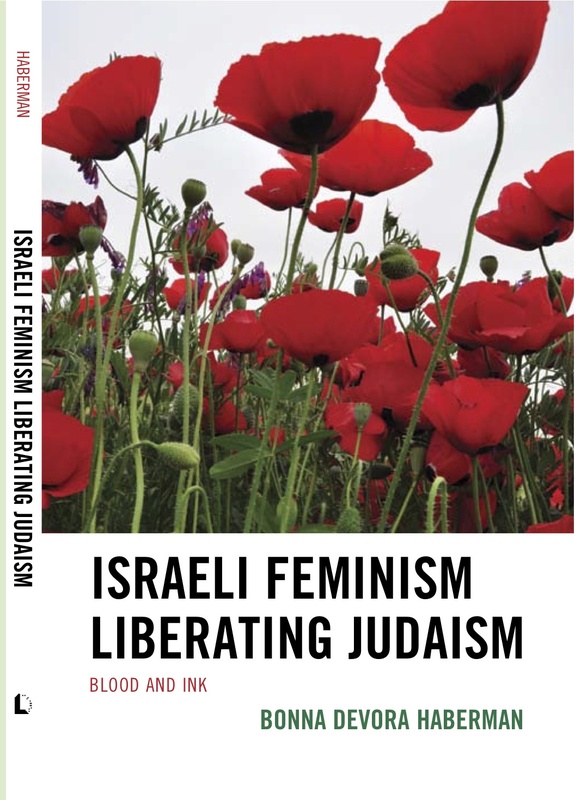 Selected National Jewish Book Award 2012 Finalist in the category Modern Jewish Thought and Experience.